A half-dozen American troops who served alongside Sgt. Bowe Bergdahl, the United States Army soldier who spent nearly six years in Taliban custody before being released in June, are planning a book about the ordeal. According to Yahoo News, six of Sgt. Bergdahl’s former platoon mates have been shopping proposals for a book they’re planning about the soldier, who went missing in June 2009 while on assignment in eastern Afghanistan and was held by the Taliban until two months ago. 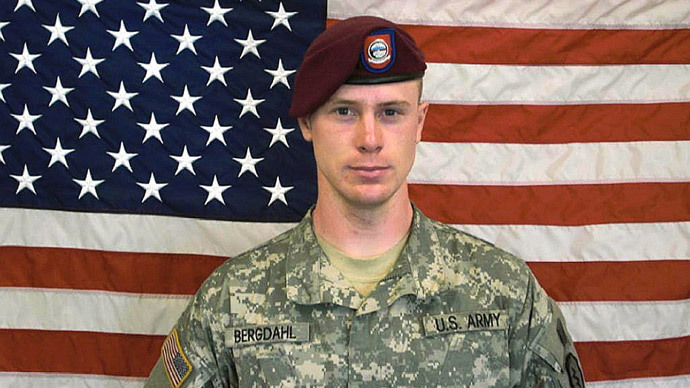 Several of the troops who served alongside Bergdahl said in the wake of his release from Taliban custody that the soldier walked away from his Afghan post and willingly deserted the US Army before being captured, and that he doesn’t deserve praise from the likes of President Barack Obama, who authorized a prisoner swap in order to secure the soldier’s return by exchanging five terrorism suspects long-detained by the Pentagon at Guantanamo Bay. 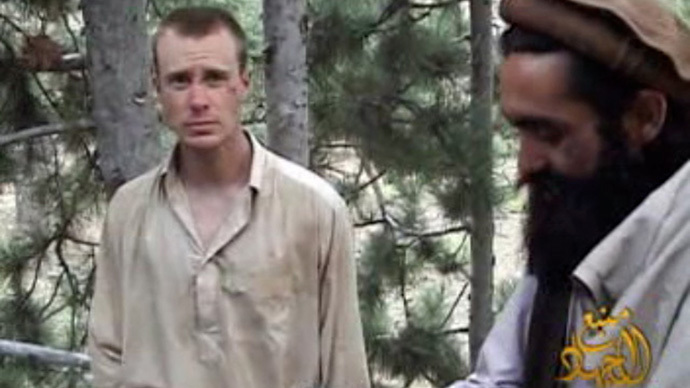 The proposals, Yahoo reported, depict Bergdahl as "premeditated" deserter. "There was no way we were going to sit down and be quiet while Obama was calling him a war hero," Evan Buetow, Bergdahl's former team leader and one of the soldiers shopping the proposal, told Yahoo News. "We're just trying to tell the truth. It's not my fault this would make Obama look bad." 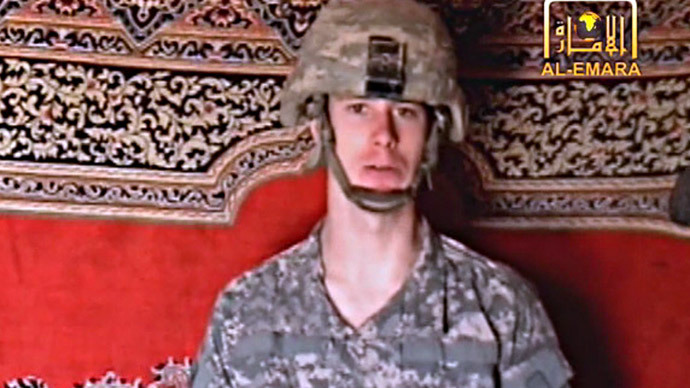 "We didn't politicize this," added Cody Full, a former roommate of Bergdahl’s. "They brought his parents out at a White House Rose Garden ceremony and presented him as a hero. … Why wouldn't you just have a quiet press release? Why do you have to have a big parade? You don't do that for the parents who have kids who have died in Afghanistan." 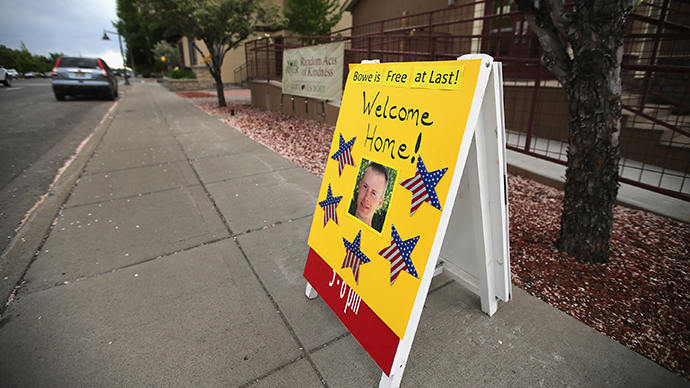 Bergdahl has since returned to service, and last week was questioned for 11 hours by military personnel investigating his disappearance. Once that inquiry is complete, the Pentagon will be tasked with deciding whether or not they will pursue a separate probe and possible reprimand the soldier. "I think he should be court-martialed," one of the book’s writers, Buetow, told Yahoo. "What we know is he's a deserter." Meanwhile, the would-be authors of the Bergdahl exposé have also sought the help of a Hollywood agent, Yahoo reported, who is reportedly pitching the book to producers as an "action-adventure in the vein of 'Lone Survivor' or 'Saving Private Ryan.'" 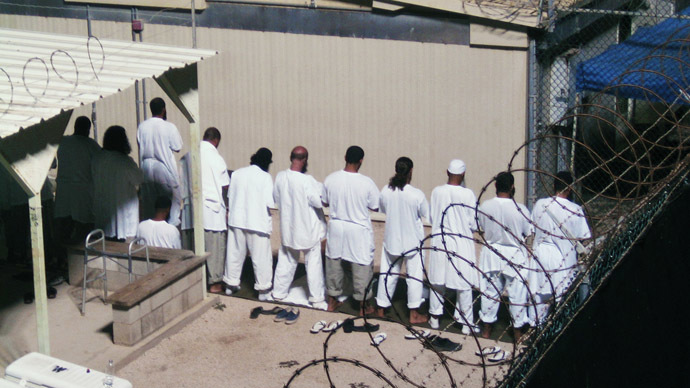 "I'm not commenting on a book proposal that I haven't seen," Eugene R. Fidell, Bergdahl’s attorney, told Yahoo News. "We have made a decision not to try this case in the media. I think publishers will have to decide whether this has been hijacked for political purposes." And according to Michael Isikoff, the journalist who authored Wednesday’s report for Yahoo, potential publishers may encounter certain obstacles if they attempt to move forward with the book anytime soon. “Another complication is that Bergdahl's former platoon mates are all potential key witnesses in the Army's investigation into his 2009 disappearance. Two of the would-be authors, who were recently questioned as part of the Army probe, insisted in interviews that they aren't advancing a political agenda but want to set the record straight,” Isikoff wrote. According to Yahoo, at least two version of the book proposal have begun to circulate, and Capitol Media Partners, a consulting group that boasts former George W. Bush administration official Richard Grenell as an employee, is advising the authors. 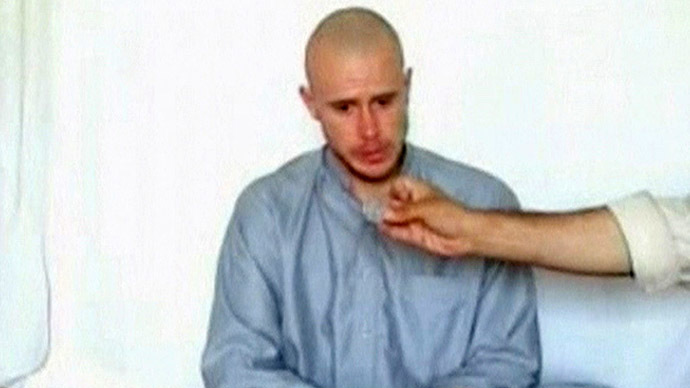 "The firm's pro bono work on behalf of the soldiers that served with Bowe Bergdahl has nothing to do with politics, and everything to do with letting the public hear important first-hand accounts of Bergdahl's time in Afghanistan,” one partner at the firm, Brad Chase, told Isikoff.